I am so lucky to be invited to my father's 60th birthday party. 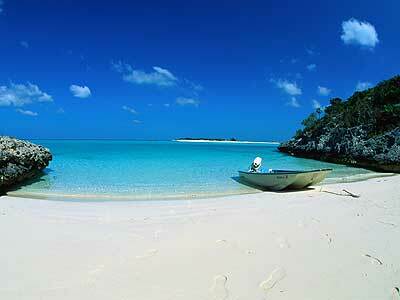 Here's why - my mother has planned the party on the Caribbean island of Turks and Caicos! Kingsley is flying over from London. Mom and dad will be there. I'm flying from Knoxville and my little (he's not little at all, just younger) brother Dannen is also coming along. My mother is quite successful at her endeavors in business as well (she is owner and CFO of Beltone Hearing Care Centers in Columbus) and is generous enough to financially assist with the birthday celebration. [Read: I can only afford a camping trip to the Smokies. Haha!] We will all meet in paradise tomorrow. Wish you could be there with us but count on me to post pictures and updates. This will be the first time I've seen my husband, Kingsley since January. I am so happy I could cry. Happy Easter to you and your family. May God's blessings bring you peace and joy. Oh so jealous! That looks way too fun!